Magical Vegas is an online gaming site that aims to give all customers a magical Vegas-style gaming experience. The site’s games are designed for use on both desktop computers and on mobile devices, which is great if you like playing games while on the go. All of the site’s games have been designed to run on mobile devices and there are over 100 to choose from. Magical Vegas launched in 2014 and is owned by Daub Alderney Ltd. The site’s software is provided from several different top industry names, including Microgaming, IGT, Bally and DaGaCube. The site is licensed and regulated by the UK Gambling Commission. With over 100 games on offer, there’s something for everything at Magical Vegas. The site’s games are grouped into the following four categories: slots, roulette, live casino and table and card games, with plenty of games in each category. With so many games to choose from, you might think there’s not much difference between them, which is why it’s great that the games use software from several different providers, so you can enjoy different gaming experiences. There are loads of slots with lots of different pay lines available. Some of the games include Wonky Wabbits, Paradise Reels, Sands of Fortune, Wired Birds and Grease. If roulette’s your thing, you’ll be glad to find different varieties available, including European, English and French roulette. There are live versions of roulette at the live casino, as well as live versions of blackjack. The final group of games is the table games, where you’ll find online versions of classic casino games such as baccarat, poker and blackjack. Every time you play and deposit at Magical Vegas you collect Magical Moolahs, which can be exchanged for things such as prizes, bonuses and extra tickets to enter competitions. There’s a VIP club which is invitation only, though you can email the company and request an invitation if you feel you deserve one. VIPs get to enjoy benefits such as special promotions, 10 free daily spins on select games, a dedicated VIP manager and a Magical VIP Package of 30,000 Magical Moolahs and 20 free spins. Customer service is available round-the-clock and you can phone for free, email or use the live chat feature to get in touch with a staff member if you want some information or have an issue that needs addressing. 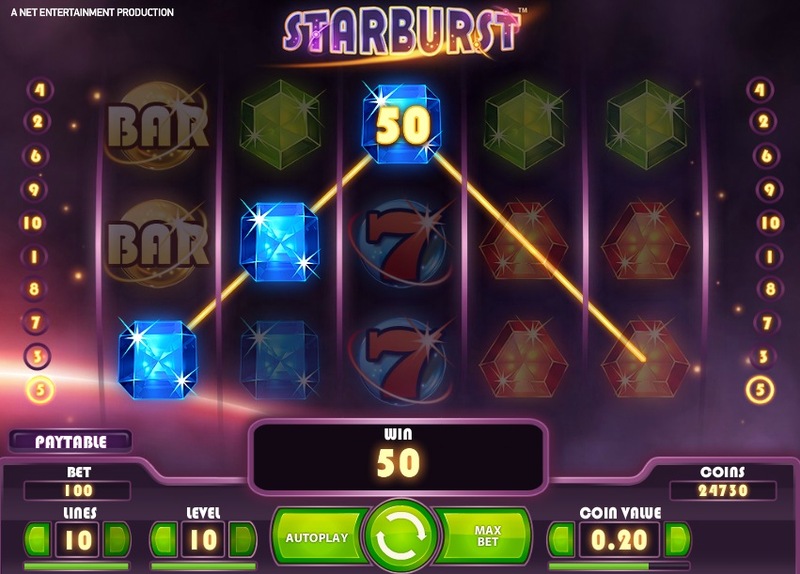 Magical Vegas certainly does offer all the magic of the gaming capital, with lots of games and plenty of bonuses and promotions thrown into the mix. There are some great prizes to be won, including a trip to Vegas itself, so be sure to make the most of all the promotional offers and get yourself involved in all the competitions. There’s also a great loyalty scheme which rewards regular players, so the more you play, the more bonuses and special offers you can look forward to enjoying.